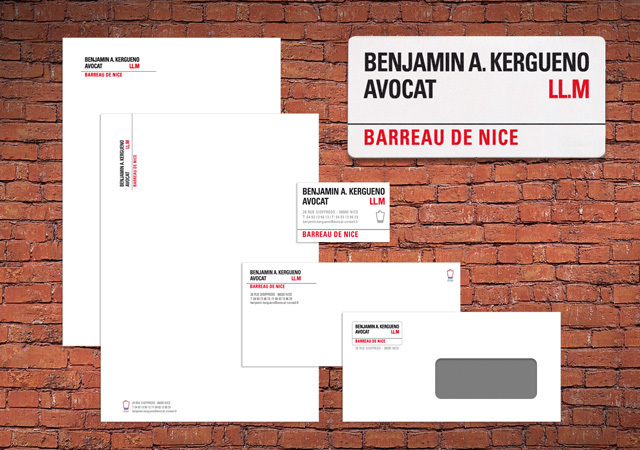 Lawyer in Nice. 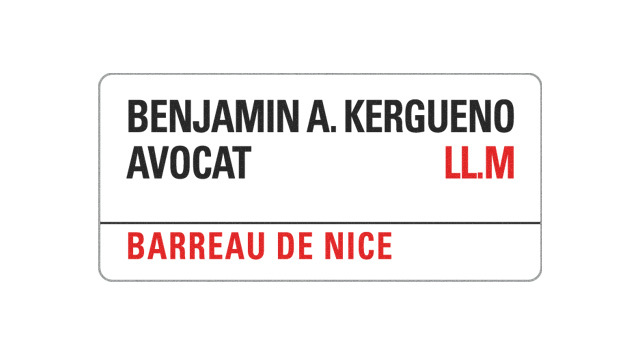 The Practice specializes mostly in the legal aspects of french property law and related transactions. Design of the logo, which were quickly applied by the company on communication supports such as stationary and several other communication media.